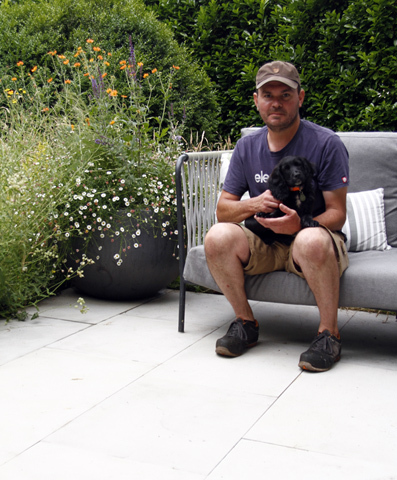 Our approach to design is simple; we listen hard to you ensuring we encapsulate your ideas, then move to another level to develop your garden space into an inspirational, harmonious and exciting design, enabling you to realise your dreams achieving a wonderful outdoor space. We offer a comprehensive consultancy service embracing each project with passion and spirit. Gardens are an important element in our lives; whether a sanctuary and relaxation zone or a place to socialise they should reflect you and your lifestyle. Allow us to unfold your initial thoughts and develop a proposal that will be both individual and creative. We focus on dividing the space with simple, strong lines that are balanced, connecting the space to its contextual surroundings, softened by a palette of planting. Our horticultural knowledge is extensive and we are able to visualise schemes, heights, colours, textures and seasonal interest to achieve an eye catching well balanced planting scheme. 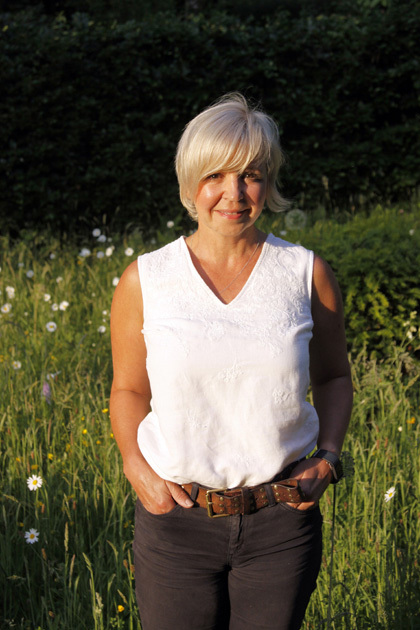 An IT consultant turned garden designer, Mandy Buckland followed her passion for art, sculpture, gardens and design by completing a BA (Hons) degree in Garden Design at Greenwich University and has been working in the industry since 2002. She is a fully accredited, Registered Member of the Society of Garden Designers, has been awarded a Gold Medal at RHS Chelsea Flower Show, a Gold Medal and Best Small Garden at RHS Hampton Court Flower Show and has designed and built over 250 gardens. Susan qualified with a first-class honours degree in Garden Design and an MA in Landscape Architecture from the University of Greenwich. With over 25-years in the design industry, Susan is recognised for her skills and ability, with a great eye for space and proportion. She is also an experienced planting designer and likes to use plants to achieve a lovely flow and harmony through a garden. 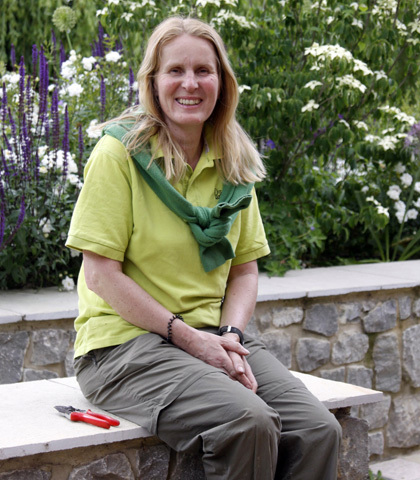 Susan is proud to have been awarded two RHS Gold Medals at the Hampton Court Flower Show in 2012 and 2014. Benita joined greencube part-time in May 2017. 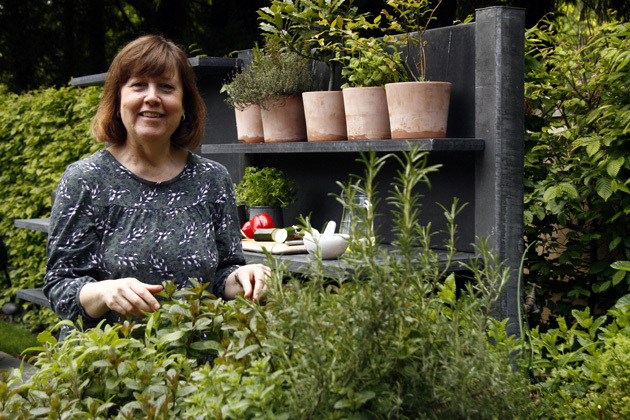 Following a successful career as a bilingual secretery Benita followed her love for gardening, looking after a number of private gardens, and gaining a range of Horticultural qualifications. She continues to study for a College Certifcate in Garden Design at Hadlow. Nick joined greencube in July. Nick has lots of experience working at a local nursery, his plant knowledge is extensive, he also worked as a gardener for Tonbridge School. Now our right hand man in the gardens on planting days and regular maintenance visits, always receiving great compliments from our clients. 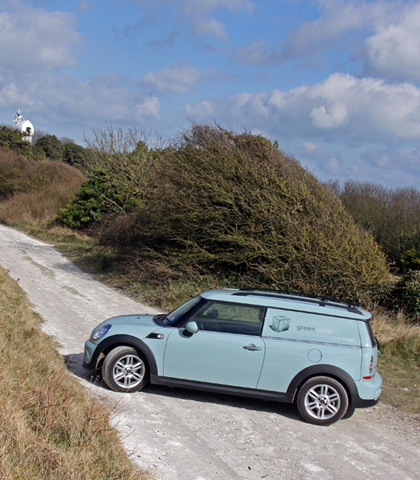 Our mini cooper clubvan. Our reliable and resourceful team member. Please contact our friendly, professional, experienced and qualified designers should you wish to discuss your garden project. © greencube design ltd, 2017. All Rights Reserved.